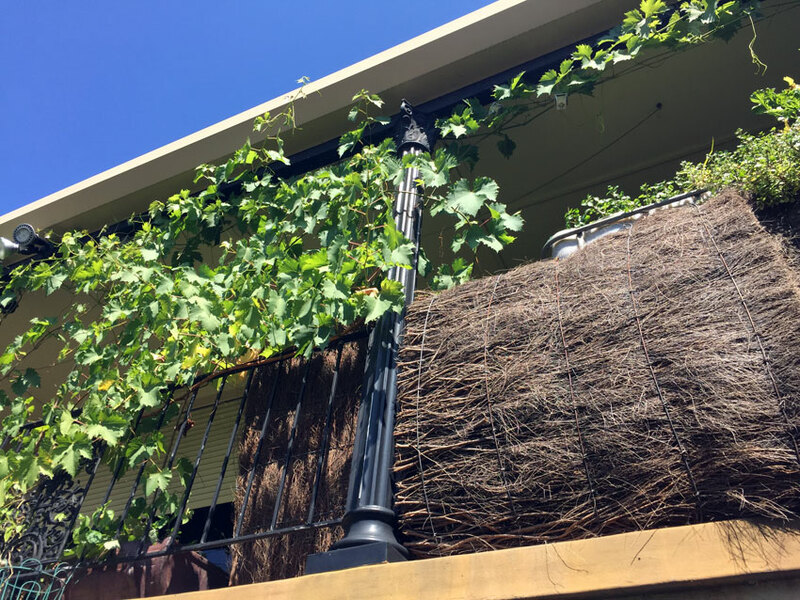 We visited an off grid house in Seven Hills in Western Sydney. 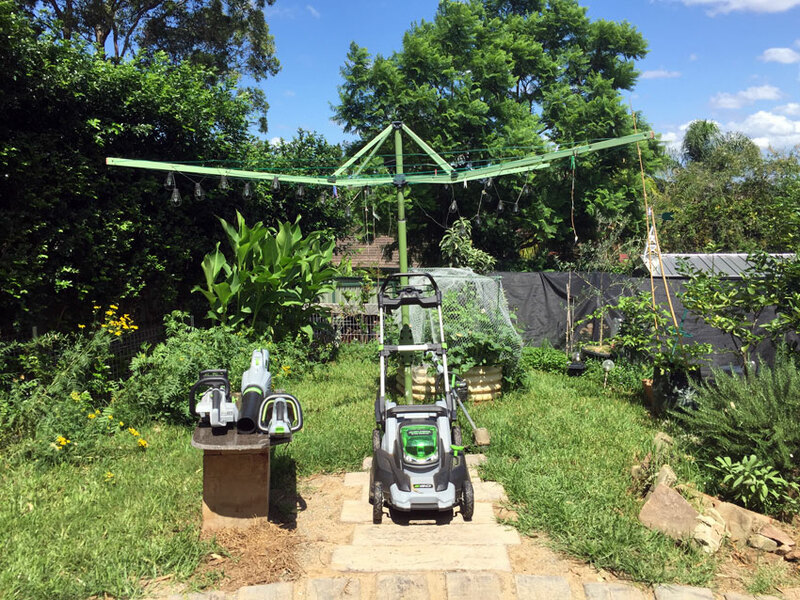 Mike grew up in the country and is using his house as an independent testing ground to understand the best ways to make your house sustainable. Following are photos and excerpts from a tour of his house. People say you can do this for financial reasons and stuff like that and I was like I just wanted to be in control of my life. I was over thinking about the future for my kids on power, food security. I was like: install life time batteries, solar panels, so when my kids move to Sydney in 20 years there’ll be this house, batteries, food. When they come to Sydney to learn, go do a job, whatever, there’s not pressure to make money, pay rent, pay energy bills. They’ll come here live for free… well I’m charging them rent! They’re paying, I had to pay as a kid! (Laughs). But then that’s it. And I think, you think about it – if we all didn’t have this expensive life to live, we could create more and do more things with life, be more social with people. But life’s become: go to work and pay bills just to survive. Survival costs a fortune these days! Let alone live! And that’s the reason for us. I don’t care if I ever make my money back on this house cos it’s about my kids. 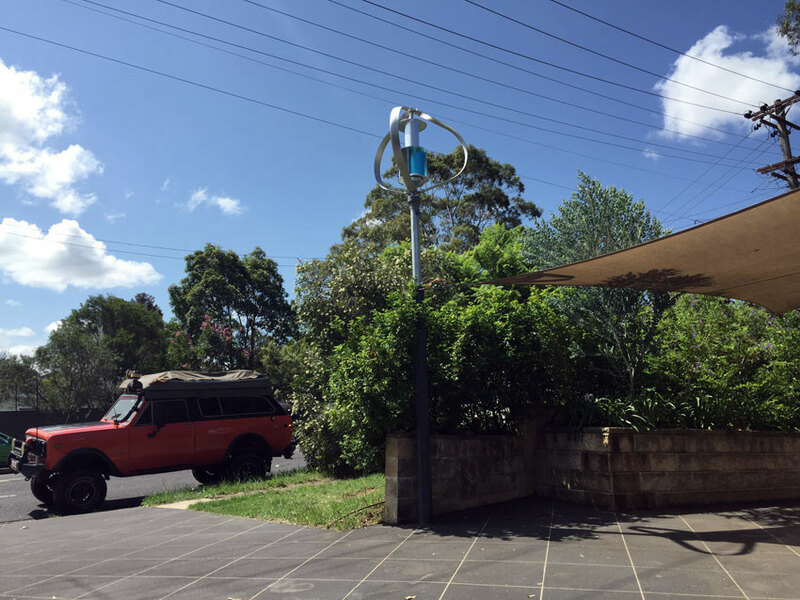 We did this all as a test, we wanted to test the cheapest system possible smallest solar system that supports 5 kilowatt per day in the middle of winter in Sydney. So over time we’ll sell things, add things, upgrade, do stuff but that’s what we do, test things. So we set up this test thing see what really works and that’s what we do, teach people here. But we won’t do grid feed stuff. Never ever will feed back to the grid. And that’s what they’re stopping in 12 months anyway. Because the rebates will be stopped. So people will stop doing solar for financial reasons. You talk to 99% people in solar, they know how to install solar panels, all the knowledge they know is about the money. They’ll go right, if you install a solar system, you’ll save this much money. What we’ve done here, the example, most installers will say put your panels north because that’s what you’ll get most out of. But what we’ve split our arrays so we use those back panels in the morning, the other stuff in the middle of the day. It’s a huge investment. The thing I’ve learnt is it’s a huge investment if you get it wrong as well. But you’ve now got information you can pass onto other people. These batteries as well nickel iron, the thing they’ve made it affordable is you can always add to them. What’s an example of getting it wrong? An inverter, you buy a 3 kilowatt inverter. It’s how much power your panels can put in it, not how much power you can create. 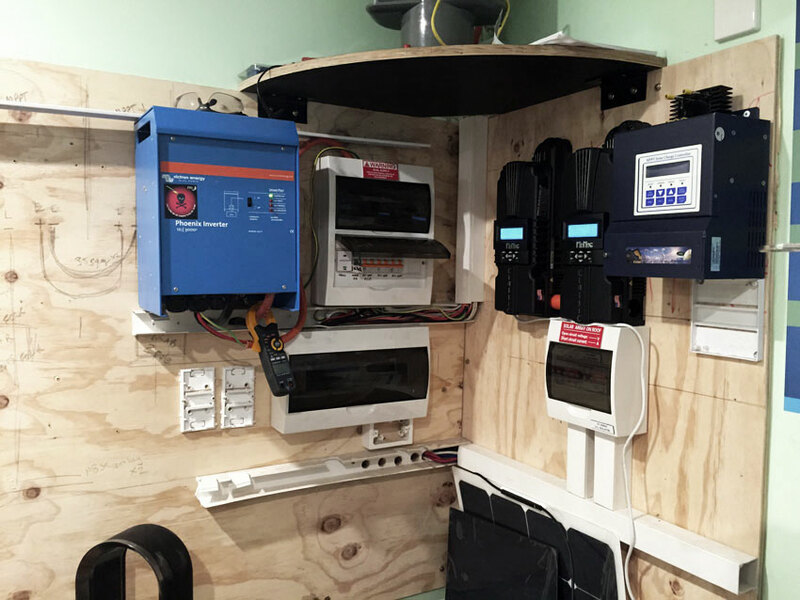 3 kilowatt inverter, 3 kilowatt panels – better off with a bigger inverter. 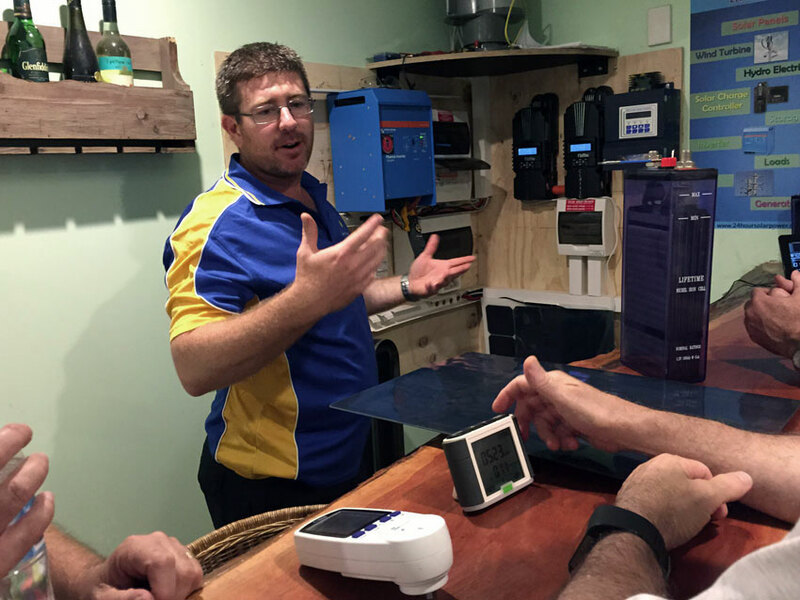 A bigger inverter or understanding like we done – we don’t run the dishwasher and the washing machine at the same time. I get up, I cook my breakfast either in the turbo oven, or in the George Foreman grill – that’s my new favourite toy – onions, eggs, bacon, all cooked on electricity, done. If I tried doing that with the washing machine, everything would turn off. I just balance things out and it works, it’s a system and we get away with a cheaper inverter. This is a 3 kilowatt inverter. 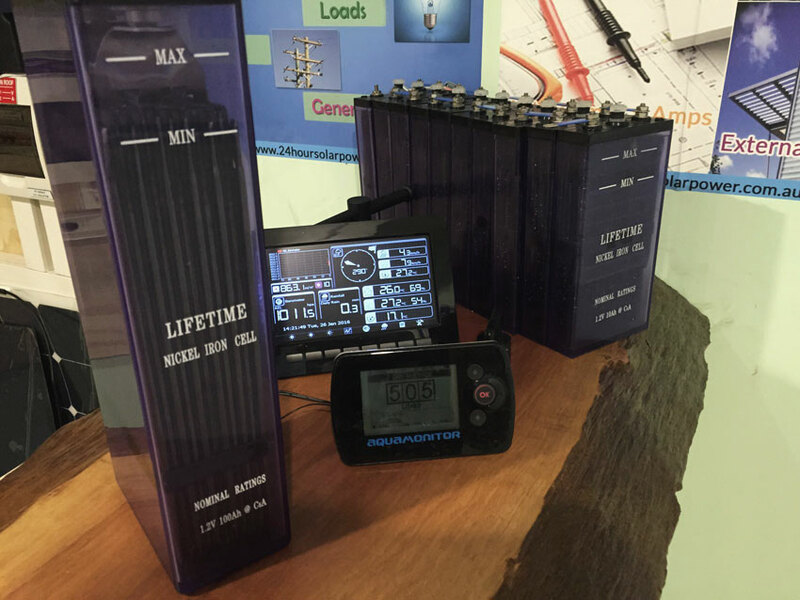 With these batteries we can go down to 80% discharge, we can go really hard on these batteries, not all can. You can think you’re getting all this storage but you can only use this much. It’s all those little things. And another thing, when you really understand energy – for us, when you live your energy and you create your own energy, when it’s raining, there’s certain things you just don’t do. Washing can wait till tomorrow. You just reduce the impact – whereas at the moment because the grid’s still pumping all the time. If people understood when it’s raining, when the wind isn’t there, just reduce your load – it would really help society. Instead people go ‘I’m hot, turn on the air conditioner.’ I’m just going to keep doing it, the power’s in the wall. And that requires fire up the gas, use more resources. A rainy day really costs the grid a lot of money to keep power at people’s power points. The best thing you can do? Reduce your load. If you want to go solar, then install a small one. But like from an environmental perspective it all depends. 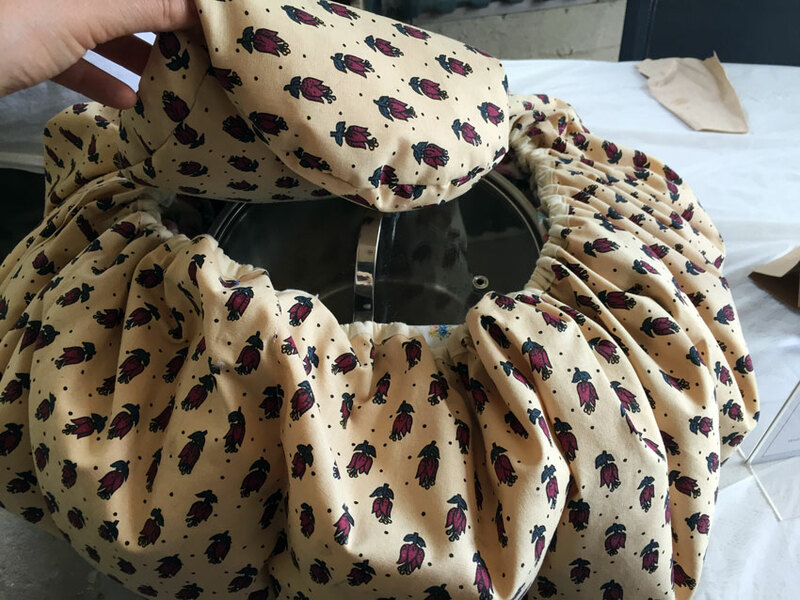 If you’re doing it for environmental reasons, the best thing is to reduce your load and if the grid sorts their stuff out and provides us with renewable energy, then done, sorted. When is the grid going to get rid of the coal stations? It’s the reason I do this because I don’t know. Germany is getting rid of power stations but Australia,they’re not though. If the grid gets to that point, it’s all renewable energy, then that’s the best solution for humanity. Germany’s amazing what they’ve done with their set up but we ain’t Germany, we never will be. Because we have a big country with few people. Newcastle is where we get our power from, and it’s got to come all the way down here. 90% of it’s lost, energy over distance is losses. Whereas in Germany there’s lots of little microgrids. The numbers in Germany are like there’s a couple of million people per power station where NSW where one big coal station for the majority of everything. My brother moved out, we lived here 10 years together. We said, you take everything electrical, we kept the lounge and the table pretty much. We went and bought everything energy efficient which meant $7000. That took our daily load from 12 kilowatt hours to 5. Includes the turbo oven, the George Foreman grill, everything. That there was financially the best thing to do. And environmentally it was too. And if the grid can get to the point where everyone was using 5 kilowatt hours and we could get renewable energy for the grid, that would be the best solution. The reason I don’t have a diesel generator here, I don’t think it’s the right solution. In the future if everyone reduces their load, best if they stay connected to the grid. If everyone went and bought diesel generators, how much more resources are we using for that? And they’re going to sit there and hardly get used. And I thought about it and what if every 10 houses has one big 10k generator and someone has to maintain and look after it. The best solution for the environment is everyone to reduce their load as much as possible and use renewable energy from the grid as a back up . Because the infrastructure is done and we won’t kill it, won’t need to upgrade it so much. We put very little effort in the backyard to be honest with you. 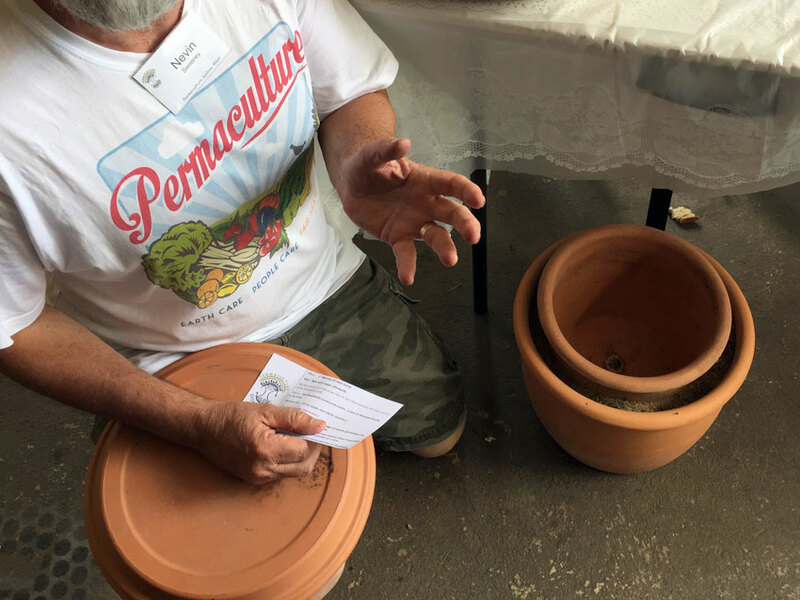 Permaculture – Setting up the systems up that work. It’s funny, the only reason I put the wash on here is either to use the excess power and I water the bananas because my grey water runs through to my banana tree. So that’s all my wife needed to do, is get me a grey water system and I’ll do the washing! We let the chickens out, they go destroy everything, mulch it back in, then we plant seedlings once a month. 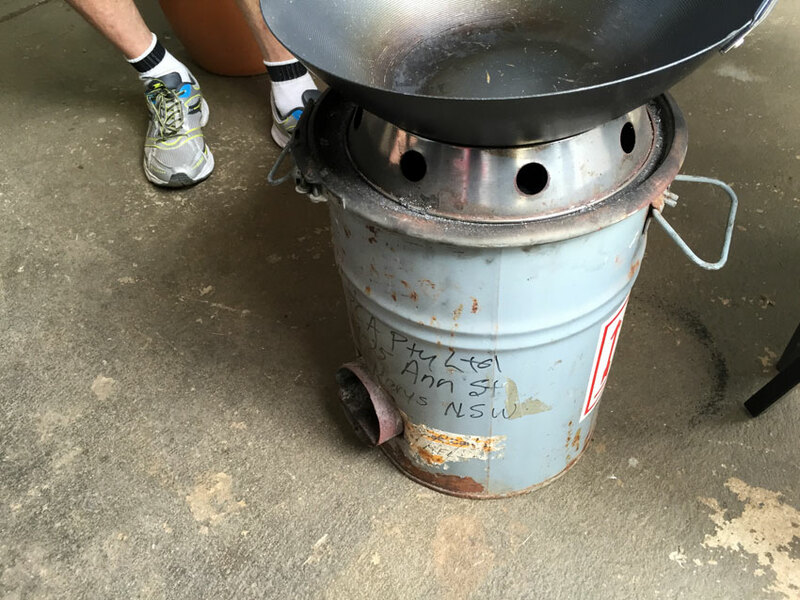 We’ve got about 50% of our food from the backyard and it’s because we’ve set up our systems. 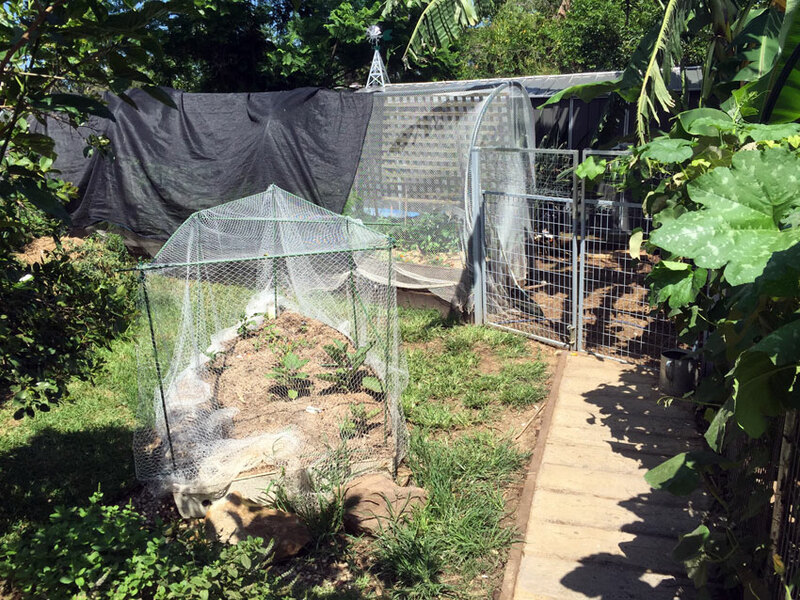 The biggest learning curve with growing food was 6 months of putting in all the companion plants and all the predator attracting plants in the garden and the ecosystem sorts itself out. 3-4 years ago we did that, and done. The worst thing we get is stink bugs. That’s the only I have here that annoys me that I can’t deal with. Like Cabbage Moth we plant landcress, they eat it and die. So if you set up the system, it grows and takes care of itself. 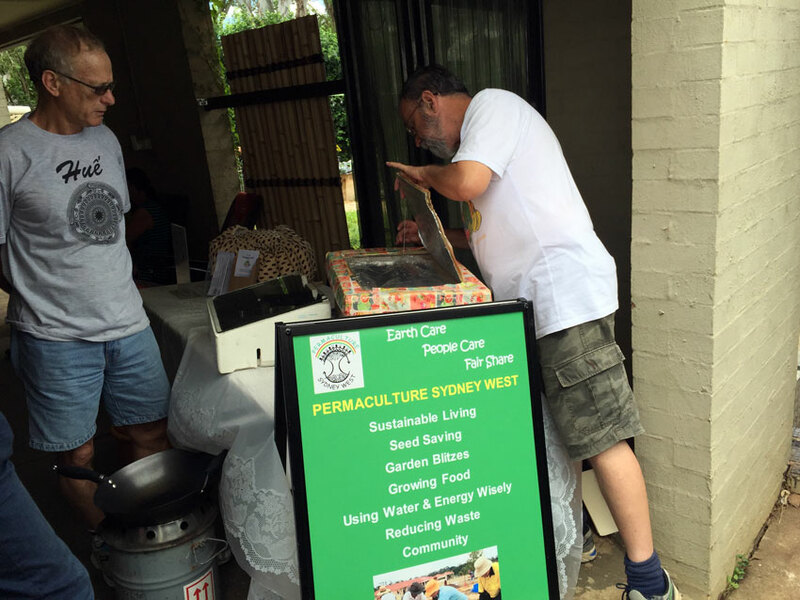 Permaculture Sydney West brought a long a variety of mobile, low energy cooking options.